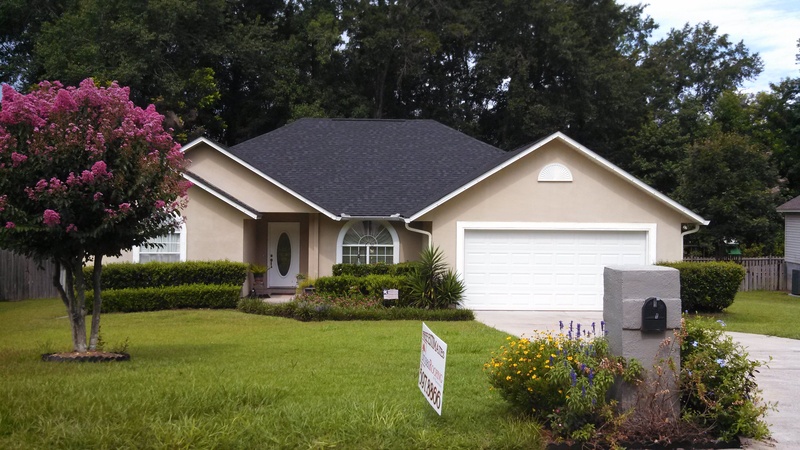 Roofing contractor of Tallahassee. 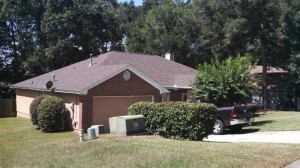 Roof replacements and new roof systems for Tallahassee. Give us a call and tell us what your needs are right now! 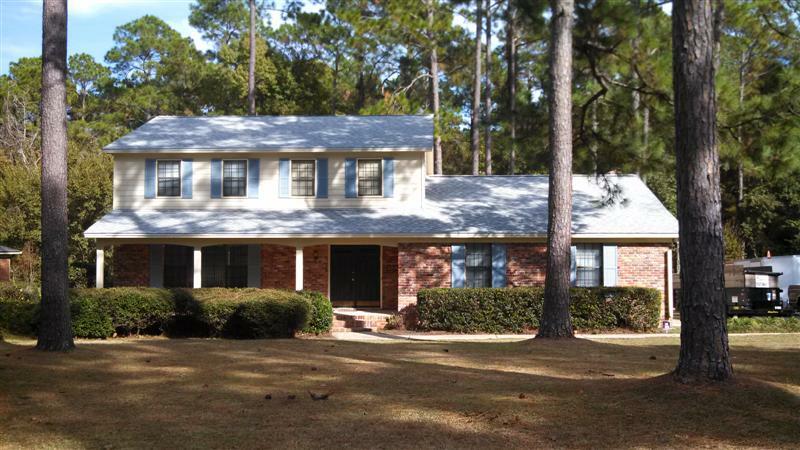 Difference between 3-tab and architectural shingles? 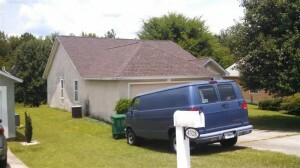 How loud is a roof replacement? What is a Notice of Commencement?